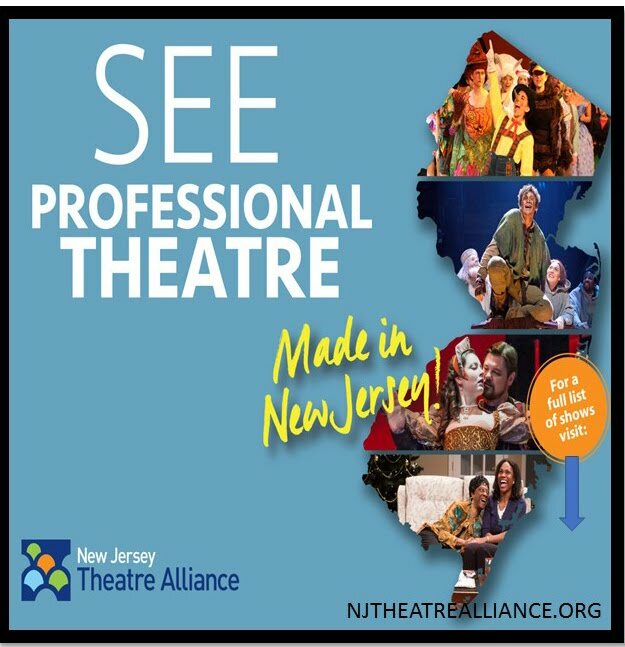 New Jersey Footlights: Hitler’s Tasters world premiere now at Centenary Stage Company. Hitler’s Tasters world premiere now at Centenary Stage Company. Imagine knowing that every mouthful of food you ate could be your last. 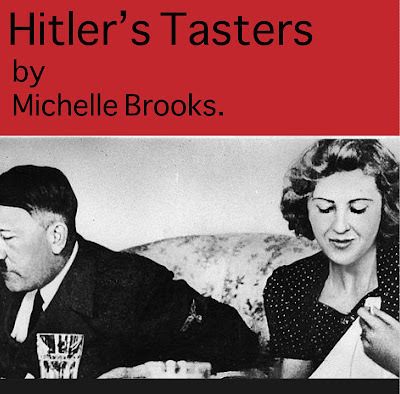 Inspired by the true story, Michelle Kholos Brooks’ Hitler’s Tasters is making its world premiere this weekend at Centenary Stage Company. The production opened Friday, April 6 and runs through Sunday, April 22 in the Lackland Performing Arts Center. 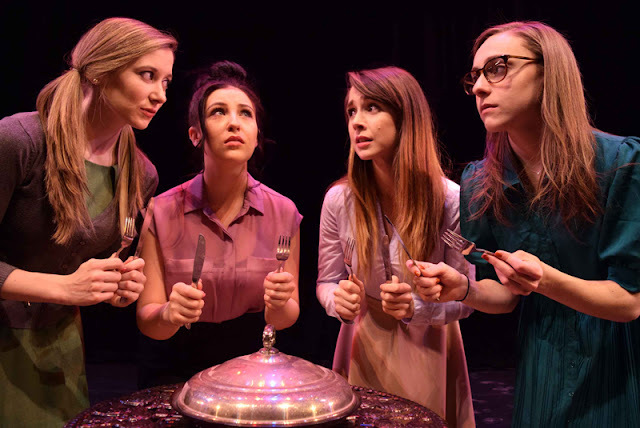 Winner of the 2017 Susan Glaspell Award, this alternately engaging and compelling play tells the story of the young women who were charged with tasting Hitler’s food so that he would not be poisoned. Three times day, every day, the young women have the opportunity “to die for their Führer”. But while they wait, like all girls throughout time, they gossip, they dream, they question and dance, until the door opens and the guard appears with each meal. 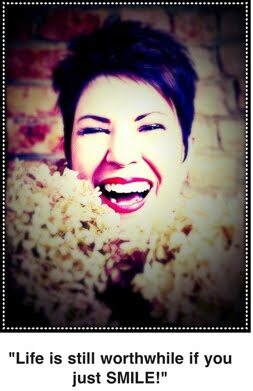 Michelle Kholos Brooks’ plays have been produced and seen from coast to coast at theatres in such as the Pacific Resident Theatre, the Adirondack Theatre Festival, Wings Theatre (NYC), Laurelgrove Theatere Co. (Los Angeles), and the Vox Humana Theatre Ensemble, among many others. Brooks earned a B.A. from Emerson College and an M.F.A. in Fiction from Otis College of Art and Design. She is a member of The Dramatists Guild of America and Pacific Resident Theatre in Los Angeles, CA. She lives in Venice, California with her husband and son. 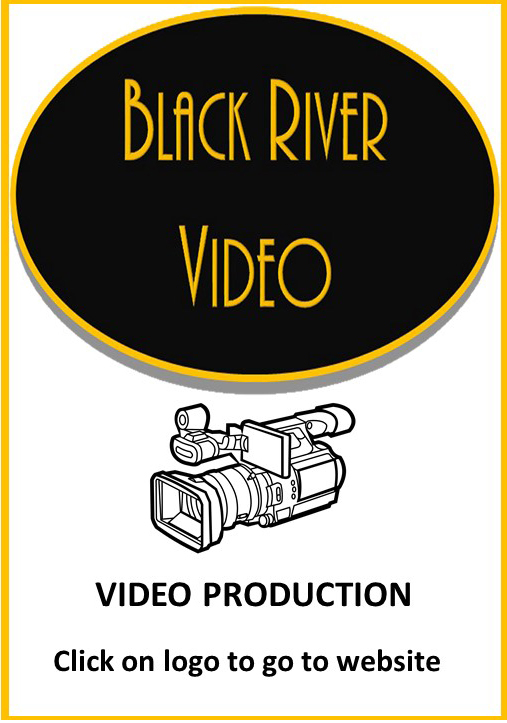 The production is directed by Sarah Norris. Her work has been seen both around the country (New York, Los Angeles, San Francisco, Fresno, Las Vegas, Minneapolis, Maine & Alaska) and around the world (Australia, England, & Ireland). 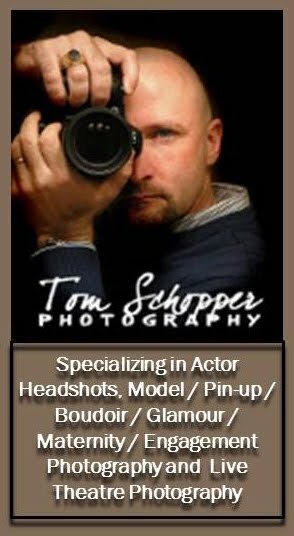 She has an MFA in Directing from the University of Nevada, Las Vegas and a BA in Theatre from the University of Alabama, Tuscaloosa. She served as an Associate Producer for Bisno Productions (HUGHIE starring Forest Whitaker) as well as Special Projects Manager for TCG’s Global Pre-Conference last summer in Washington, D.C. She is the Founding Artistic Director of New Light Theater Project and is the newly appointed Artistic Director of Access Theater, a downtown producing and curated arts venue for the Off-Broadway theater community. Hitler’s Tasters runs April 6 through April 22 in the Kutz Theatre of the Lackland Performing Arts Center. Specific performance dates are; Fridays April 6, 13 and 20 at 8pm; Saturdays April 7, 14 and 21 at 8pm; Sundays April 8, 15 and 22 at 2pm; Wednesdays, April 11 and 18 at 2pm and Thursdays, April 12 and 19 at 7:30pm.Tickets are $27.50 for adults on matinee and Friday evening performances and $29.50 for adults on Saturday evening performances. Thursday evening performances are $27.50 for all seats with a buy one / get one rush ticket special when purchased in person at the Centenary Stage Company box office beginning at 5:30pm. BOGO offer is not valid for advance ticket sales by phone or online. Centenary Stage Company is also offering a buffet matinee for both Wednesday afternoon performances. Buffet matinees are $45.00 per person and include private dining and the performance. Minimum of 25 reservations are required. Centenary Stage Company also offers discounted group sales for groups of 25 or more. To reserve a buffet matinee or a group of 25 or more contact the CSC box office directly at (908) 979 – 0900. Centenary Stage Company will also be holding a Pre-show VIP Reception on Saturday, April 7 beginning at 6:30PM. The reception is $15.00 per person and limited to 50 participants. The Pre-show VIP reception will include light finger food, complimentary beverages, deserts and an opportunity to meet playwright Michelle Kholos Brooks. It is recommended to purchase tickets along with your VIP Reception reservation to ensure entry to the performance that evening. 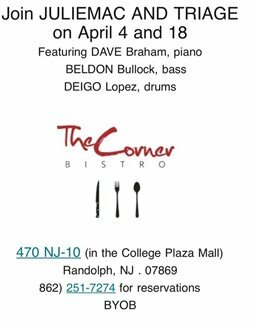 To reserve call the box office directly at (908) 979 – 0900. Centenary Stage Company will also be hosting a line-up of special events and offers to coincide with the production. Visit centenarystageco.org for a full listing of all special events. Centenary Stage Company’s production of Michelle Kholos Brooks’ Hitler’s Tasters is sponsored in part by Heath Village Retirement Community, The House of the Good Shepherd and Zonta Morristown Chapter. For more information or to purchase tickets visit centenarystageco.org or call the CSC box office at (908) 979 – 0900. The box office is open Monday through Friday from 1 – 5 pm and two hours prior to every event. The CSC box office is located in the Lackland Performing Arts Center at 715 Grand Avenue Hackettstown, NJ.